Looking for a north east blues duo? 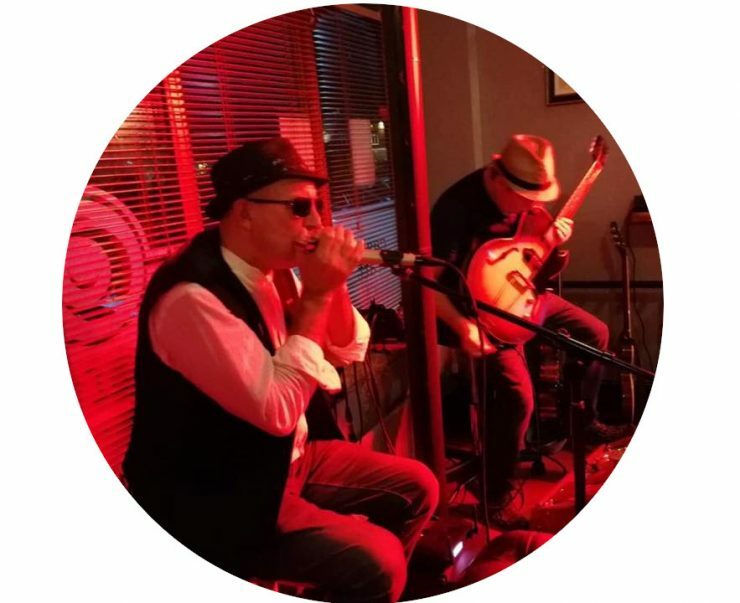 Blues Mojo are a duo of harmonica and guitar who play great Delta Blues numbers. 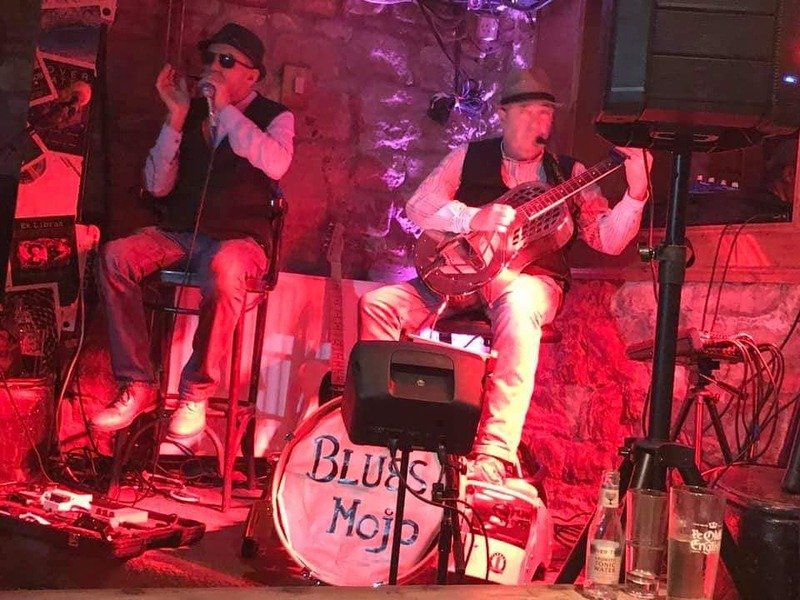 So if you're looking for a north east blues duo, Blues Mojo could be the act for you. Check out their video here and see if they are the performers for you!